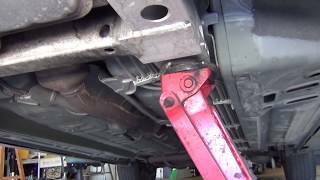 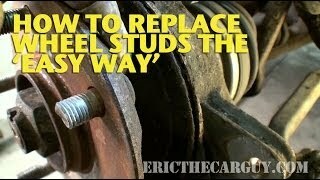 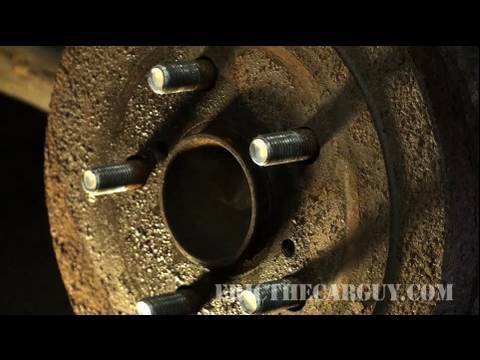 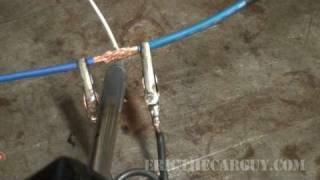 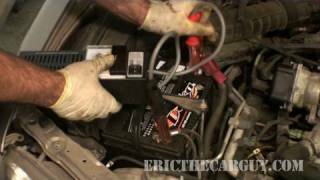 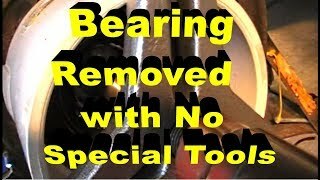 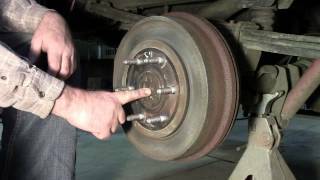 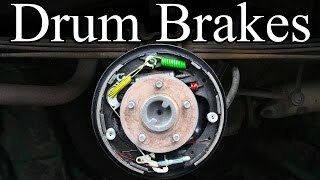 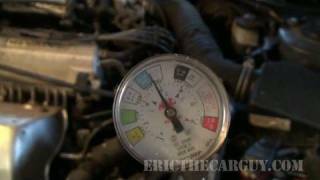 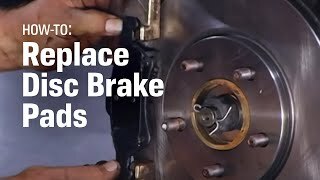 Here is a little quick tip that I plan to post as a response to the brake shoe replacement video, my hope is this will save some broken studs and help some of those that have requested this very procedure. 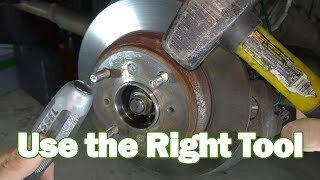 I hope this helps some of you with this PITA issue. 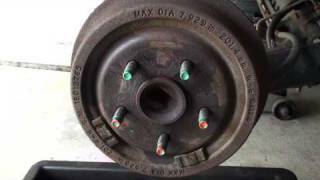 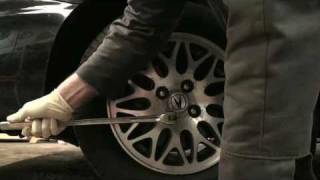 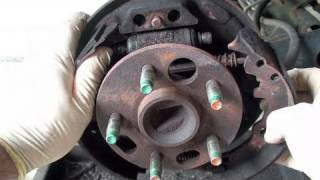 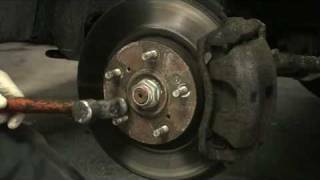 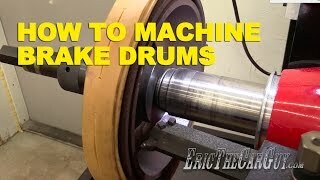 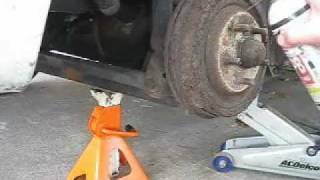 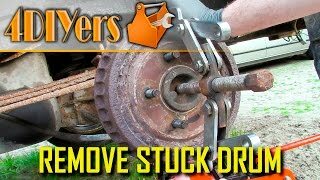 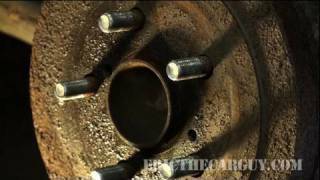 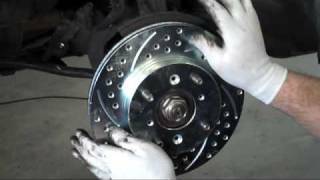 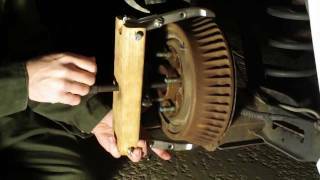 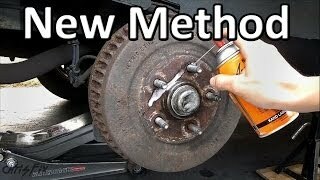 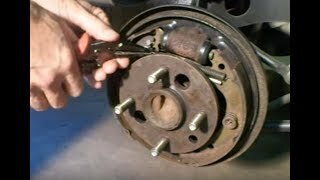 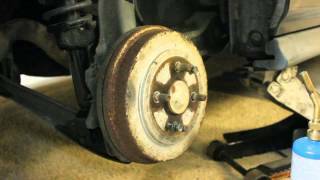 How To Remove A Stuck Brake Drum With A Sledge Hammer!